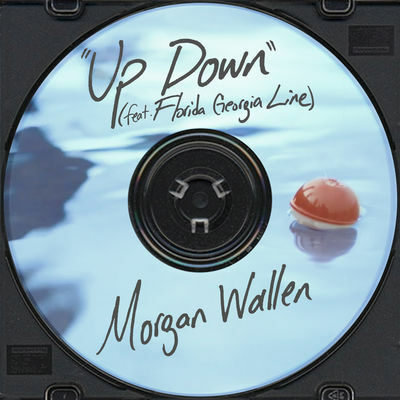 Okay, y’all, let’s call it like it is: Morgan Wallen’s latest, which features Florida Georgia Line, has “hit” written all over it. Wallen and the duo sound great on the song, which is creative and clever while still highlighting pop-country staples: fishing, whiskey, good times. Written by Brad Clawson, Michael Hardy, and CJ Solar, the latest single from The Voice alum is catchy and fun. Grab the song on iTunes and stream below.